Some of the best times to go surfing is when the sun is rising. It is in the early mornings when you’ll have smoother waves and less people in waters, as most are still asleep. Pukas, a Spanish surfing company making surfboards and clothing, has created a limited number of experimental lighted surfboards. 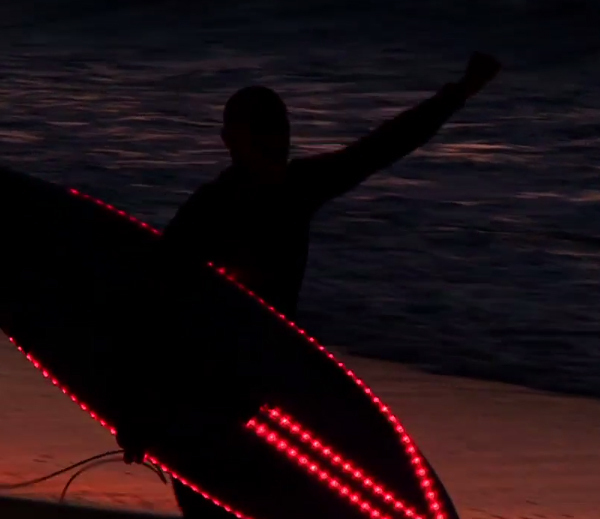 As the story goes, a student in Germany was looking to integrate LED lights into a surfboard for a project and needed a surfboard manufacturer to pull it off – Pukas decided to help out. Each board is fitted with RGB: Red, Green, and Blue LED Lights. They are controlled via a remote control where you can turn them on and off and change the colors. 4 first generation LED surfboards were made, and later another 3 were developed with a more advanced and lightweight LED lighting system. 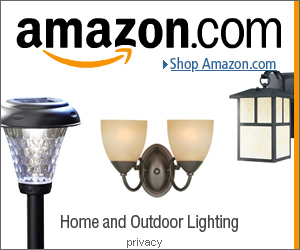 I would be curious to see a version made with Light Tape – which should be a lot more lightweight and sleeker looking.